Data collection is not every teacher's cup of tea and some even cringe at the word! But let's face it. Data is the driving tool of our instruction and interventions, whether we're talking about academics or behaviors. Today's focus is on BEHAVIOR data collection. Here are some simple "ins & outs" to make data collection your cup of tea and a breeze! 1. If you're taking data on every single thing and every single day, STOP! 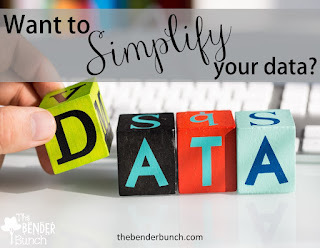 You don't have to take data on every.single.thing! Or even every.single.day! Stop killing yourself! 2. 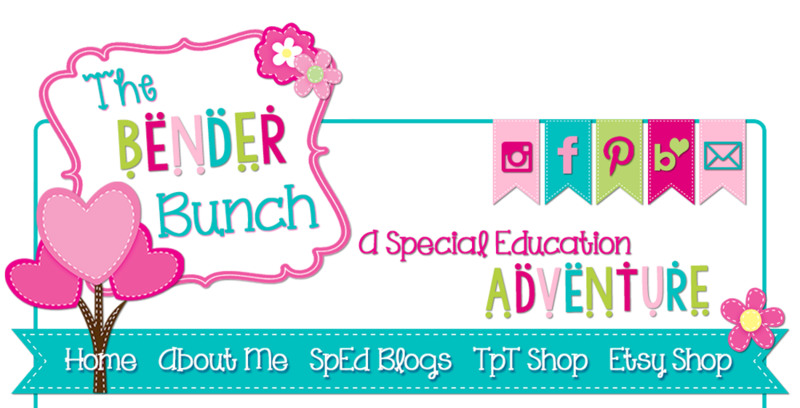 Pick ONE behavior to target and collect data on at a time. Once you shape that behavior, you can move on and target another behavior. 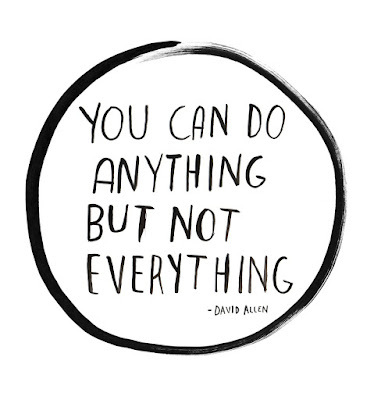 Start out slow with the least difficult behaviors first. 3. Decide if you'll be collecting data on the frequency, duration, intensity, or all three? This will depend on the behavior you are targeting. 4. Pick a day/time that you will take data...and NOT every day! 5. Delegate some of your data collection to your paras. 6. Toss out all of those data sheets. You don't need 50 million data sheets. Don't make it rocket science! 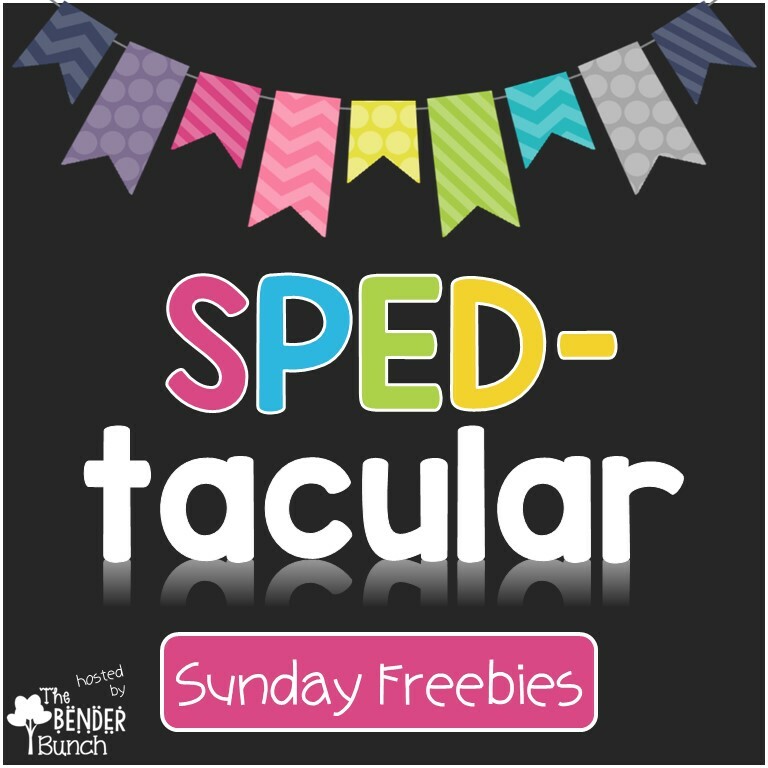 Find 3-4 sheets that are versatile and that work for you! I'll share mine below. 7. 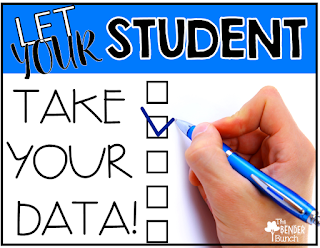 Whenever possible, let your students take your data for you! YES! 8. 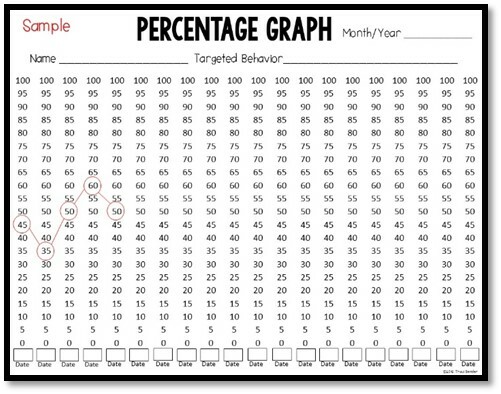 Keep a separate "Behavior Binder" for each student that you are working on behaviors with. 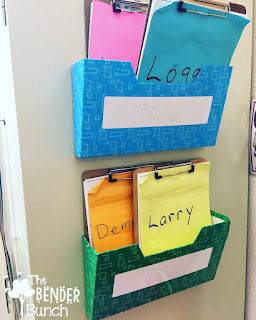 These are the only 4 data collection tools I use in my classroom for behavior. They work like a charm for every behavior I need to collect data on. Let's take a look! This tool below (front & back) is really the only tool you need as you can record duration, frequency, intensity, and documentation ALL on this one form alone! You can also note the setting and see the times of day the behaviors are occurring. I love having everything in one place. 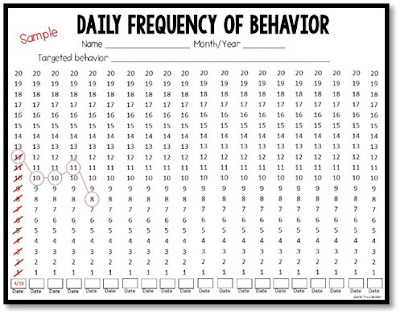 I use this tool for my students that have more severe behaviors and exhibit multiple behaviors throughout the day. Severe behaviors are always documented. These forms are stored on a clipboard like so, and then filed in their "Behavior Binder" at the end of each day by one of my paras. For these students, I then graph the percentage of the day they were off task or engaging in inappropriate behaviors on my "Percentage Graph." I do this by adding up the number of minutes the behavior occurred and then divide it by the number of minutes the child was charted or observed. That gives me the percentage of time they were off task each day. I circle it on the graph and connect the dots for a simple graph. I can analyze it quickly to see if there has been a decrease in behaviors which tells me if my interventions have been effective. It is also a nice visual to show to parents and other individuals involved with the student. I can delegate this task to my paras or I can collect this percentage data on the day/time that I chose to cancel whole group/teacher directed center to collect data. 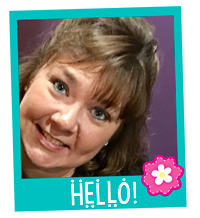 While I CAN use the first tool for collecting data on any behavior, for mild behaviors or when I'm targeting a single behavior like whining, hand flapping, being out of seat, etc. I like to use this simple, self-graphing frequency tool. It doesn't get any simpler than this. Each time the behavior occurs, the chart is marked and at the end of each day circle the last number marked and connect the dots for an instant graph. The BEST PART! My students collect my data for me! If your students are capable, have them mark their own charts each time they engage in the targeted behavior. This holds students accountable for their own behaviors and self-monitoring is so powerful! 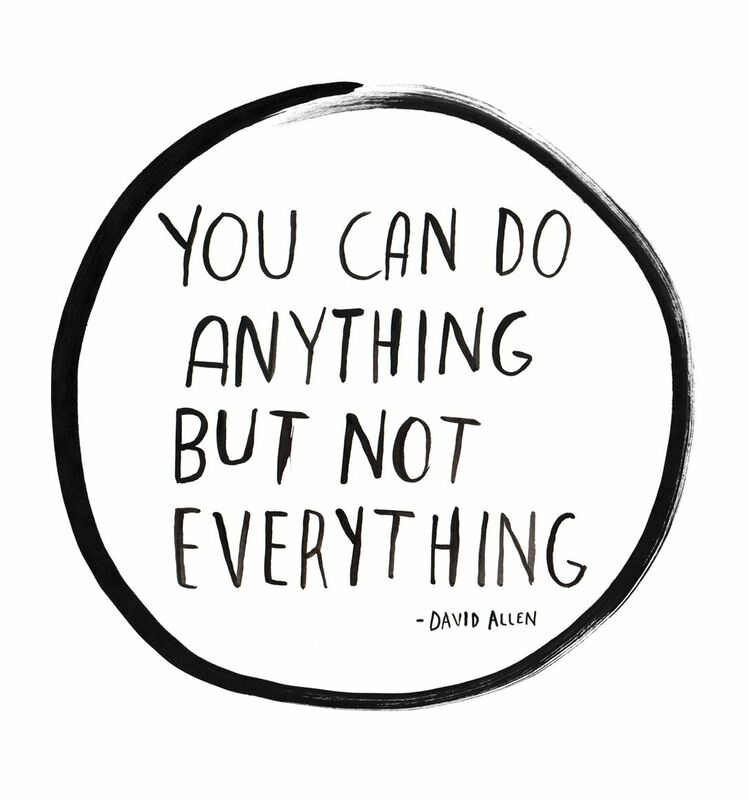 Read more about the power of student self-monitoring here and grab more self-monitoring tools. I don't use this one as frequently, but if you're collecting data on a behavior that occurs too frequently to count, or a behavior that doesn't have a clear beginning and end; such as "stimming" for example, Momentary Time Sampling is the perfect tool to use. 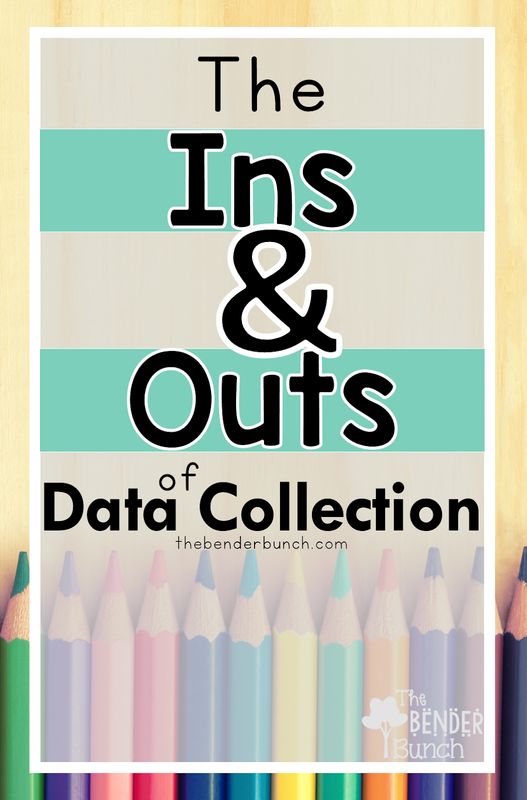 Print these four data collection tools off here and simplify your data collection today! Also includes this Cheat Sheet to assist you with calculating how to measure each behavior. on simplifying academic data collection, you can read more about that here. For even more on Behavior Data Collection, check out "The Ultimate Behavior Toolbox" here.